It’s time once again for the annual AVCA Fall Harvest Festival this Saturday October 24th. The festival is from 10:00am to 12:00pm at Grand Park in Aliso Viejo. 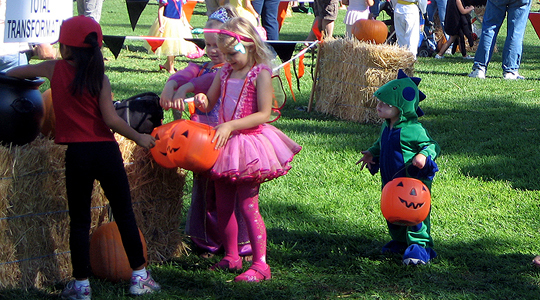 The children’s costume parade begins at 10:30am. There will be family games, crafts and activities, pony rides, and DJ entertainment. Bring three canned food items to help local Orange County residents in need.